This commercial project was buoyed by strong collaboration between the clients, the architect and Parkwood Modular Buildings. 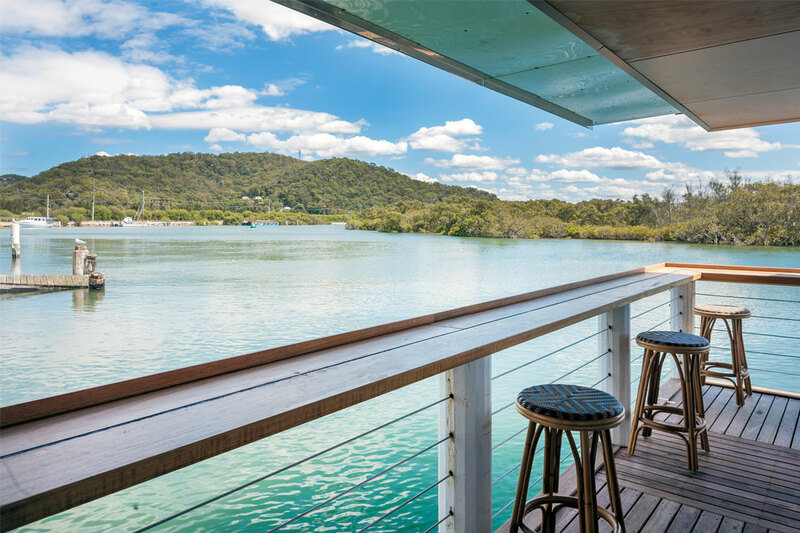 Showcasing the creative talent of the company’s design team, the knockdown/rebuild development was named Regeneration Project of the Year at the 2018 Australian Construction Awards. The refreshed design comprises three separate modular components, which were constructed off site and transported to the location for completion. 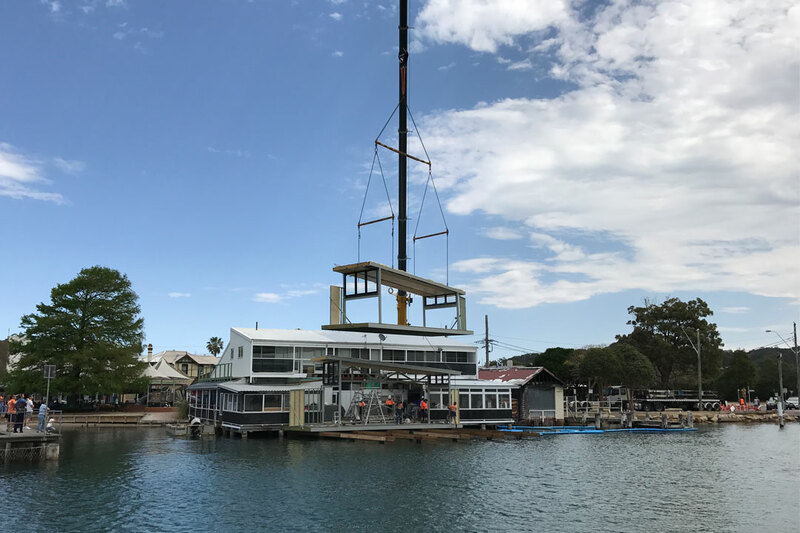 With seafood and takeaway businesses also in operation, the clients wanted to minimise construction time to ensure their trades weren’t disrupted. 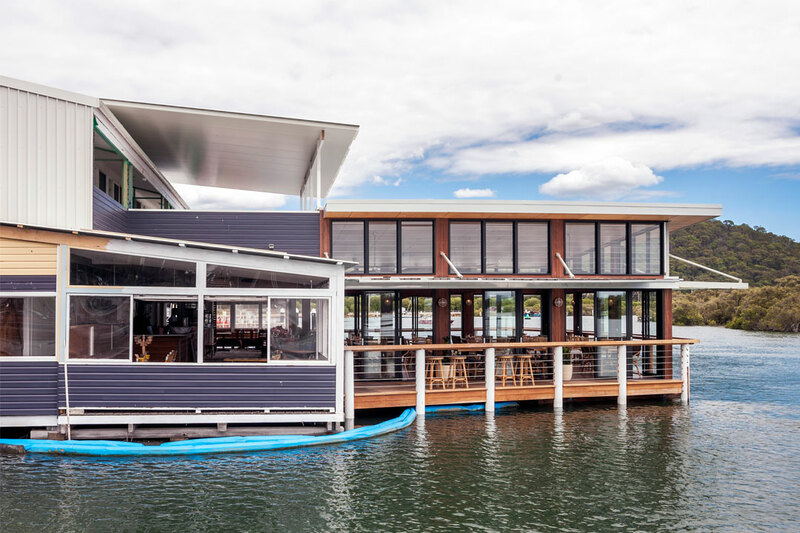 Parkwood Modular Buildings erected the restaurant as soon as the new foundation piers were installed, which reduced interference to just one day. Specialising in modular structures, Parkwood Modular Buildings is able to tailor its designs to suit specific sites. By employing an innovative telescopic roofing technique, the company was able to achieve the eye-catching height that the clients wanted. 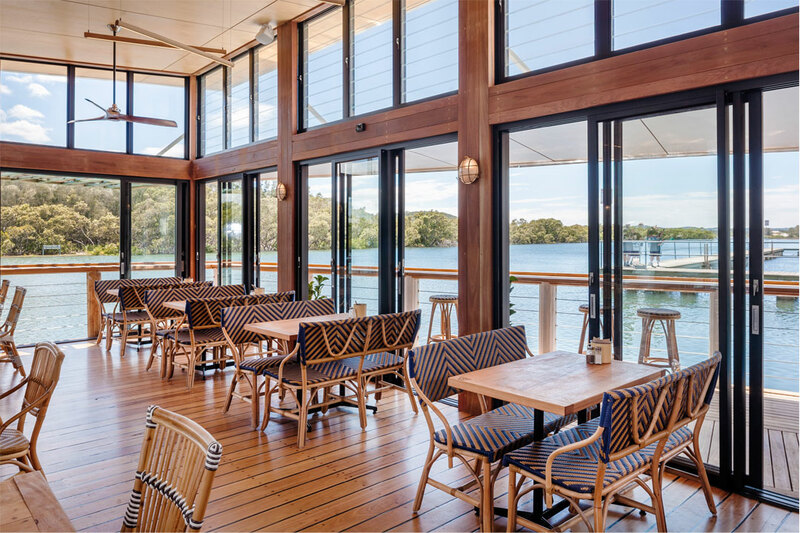 Commercial sliding doors and louvre windows connect the indoor dining area with the deck, while illuminating the interior with an abundance of natural light. 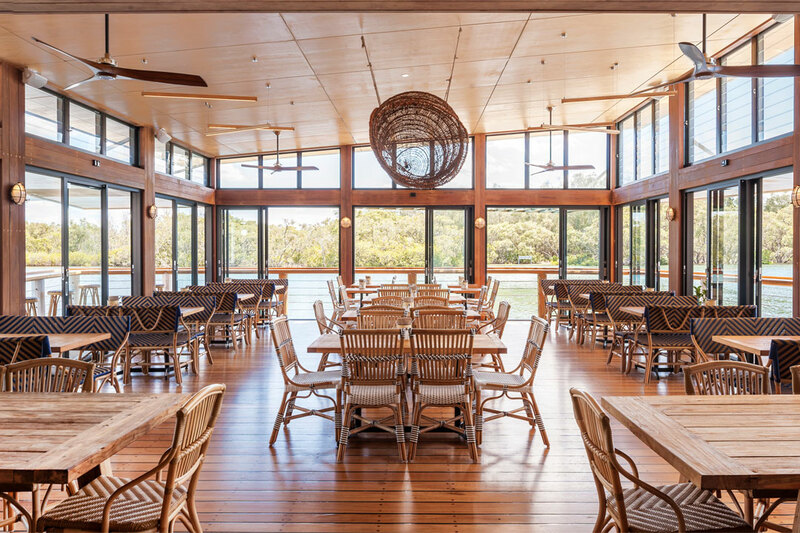 Showcasing polished Australian-hardwood flooring and exposed timber beams, the restaurant has a natural and welcoming aesthetic. 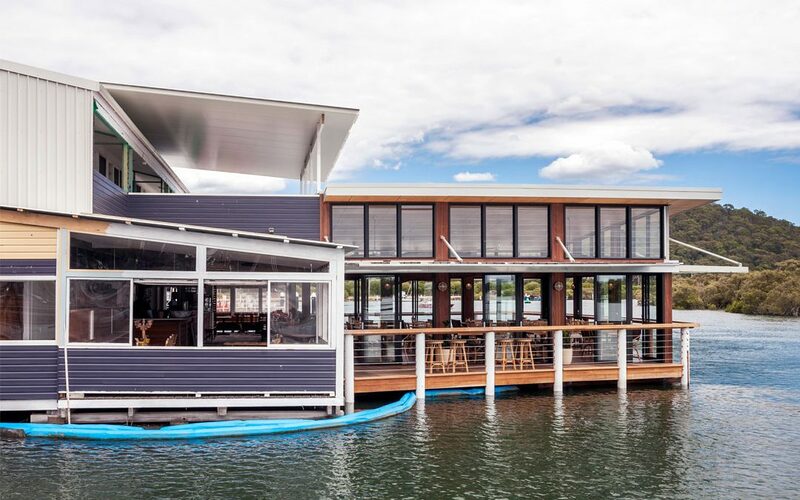 Innovatively designed to take advantage of the surrounding inlet views, this project exemplifies the flexibility of Parkwood Modular Buildings’ bespoke designs. 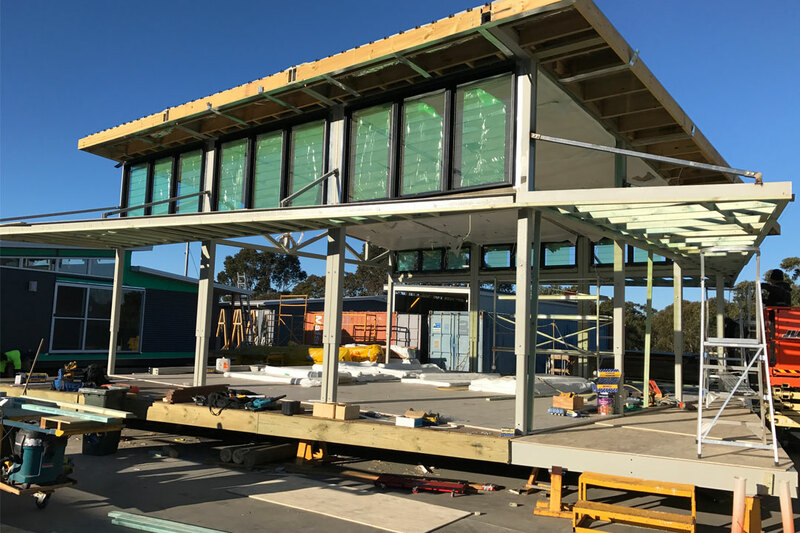 Founded by John McDougall, Parkwood Modular Buildings celebrates 30 years of providing quality homes throughout New South Wales in 2018. 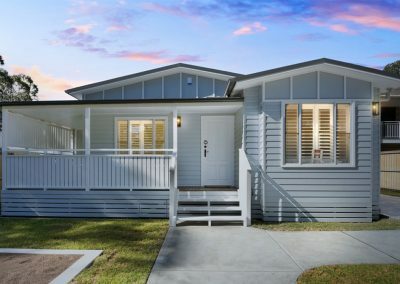 The company constructs more than 150 homes per year and has been recognised on numerous occasions with awards from the Housing Industry Association (HIA) and the Master Builders Association (MBA). Parkwood Modular Buildings also completes residential and country homes, as well as school buildings and granny flats. Its experienced team and quality products ensure every client receives a perfect result, every time.